Hey, did you know Sha Na Na gained national fame after performing at Woodstock? Crazy right?! Author darrylasherPosted on April 29, 2009 Categories MusicLeave a comment on Grease for peace! Ah, the sweet bloom of youth! Is she still available? Did you guys know that even though she played Bea Arthur’s mother on The Golden Girls, Estelle Getty was actually the YOUNGER of the two? Author darrylasherPosted on April 28, 2009 Categories TelevisionLeave a comment on Ah, the sweet bloom of youth! Is she still available? Dude. You’re from like, outer space? You, didja know that Ray Walston, the actor from My Favorite Martian also played Mr. Hand in Fast Times At Ridgemont High. 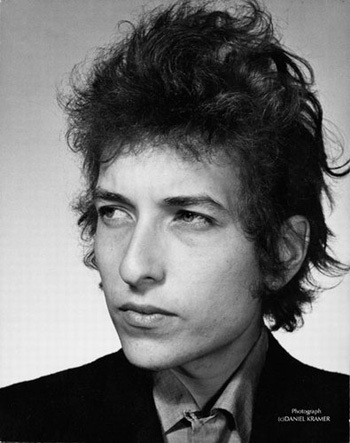 Author darrylasherPosted on April 28, 2009 Categories Movies, Television1 Comment on Dude. You’re from like, outer space? But they look NOTHING alike!!! 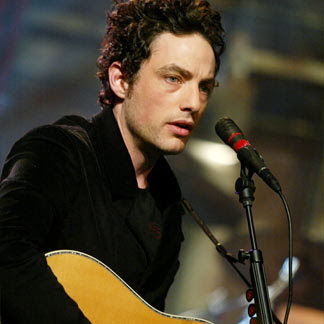 Did you know that Jakob Dylan, the lead singer of the Wallflowers, is Bob Dylan’s son? Father and son! Author darrylasherPosted on April 27, 2009 Categories MusicLeave a comment on But they look NOTHING alike!!! Hey, did you know ‘You Can Call Me Al’ is about someone dealing with alcoholism!? !